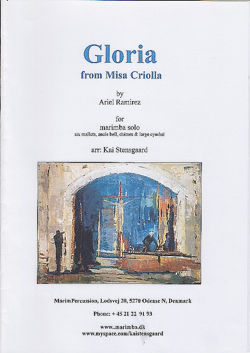 Gloria from Misa Criolla by Ariel Ramirez. 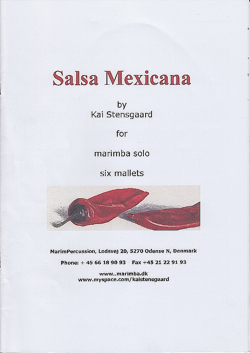 Six mallets and foot bells. 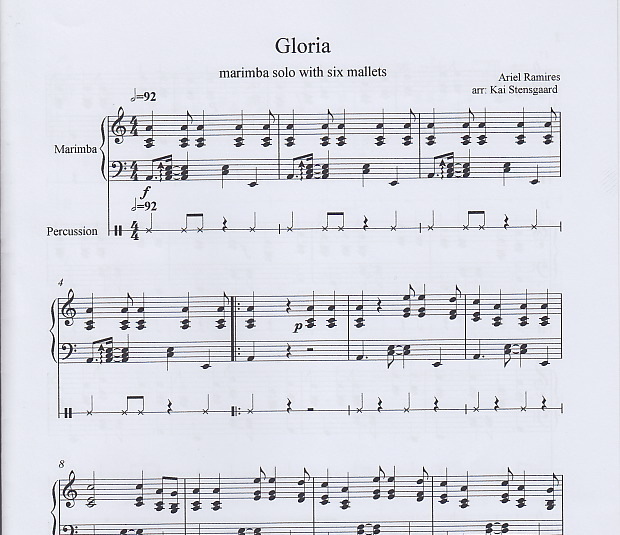 Gloria from Misa Criolla by Ariel Ramirez from Argentina. 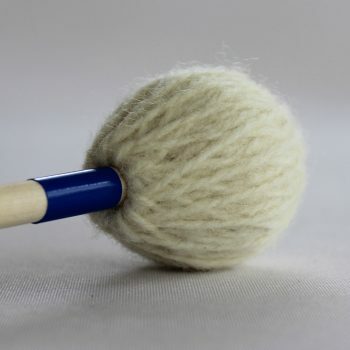 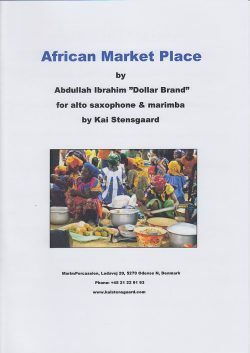 It is a medium advanced piece for six mallets and foot bells.